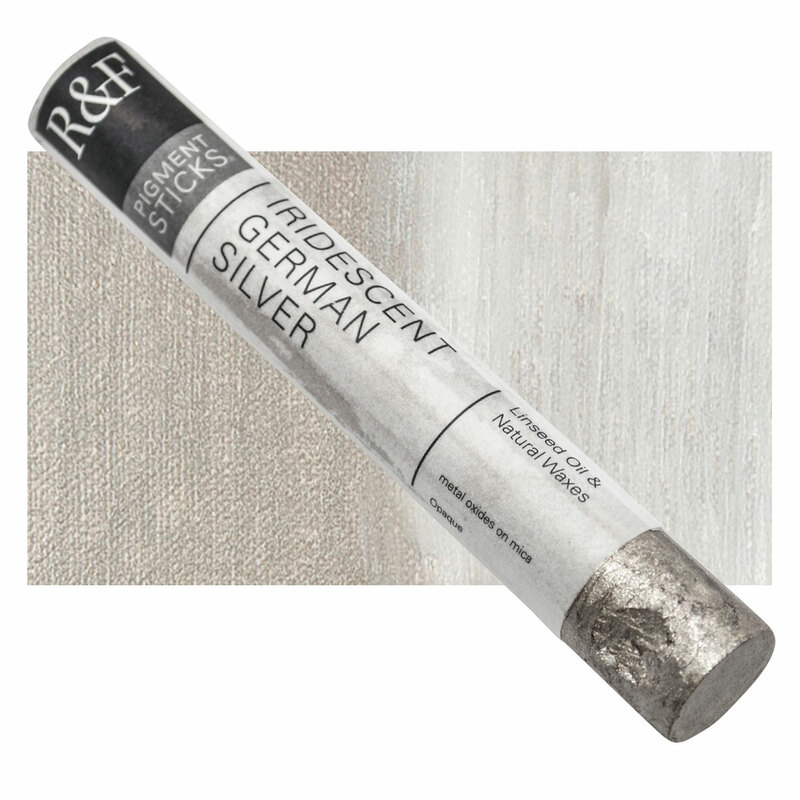 Give yourself or your artist the freedom of drawing and the advantages of the finest oil paints. 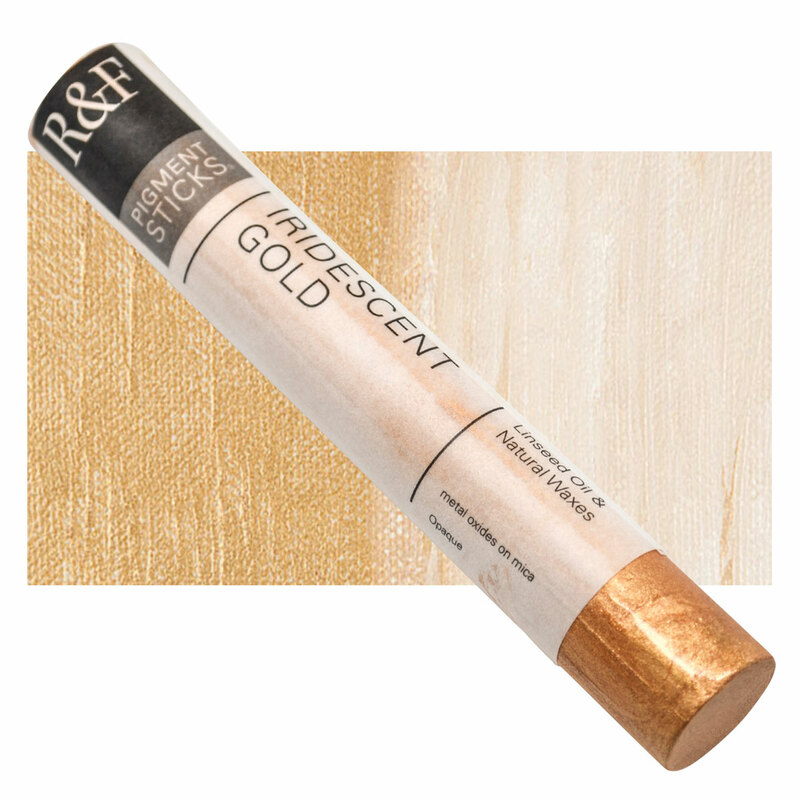 Handmade and richly pigmented, R&F Pigment Sticks are comparable in quality with the finest tube oil paints. They have a lipstick soft consistency. 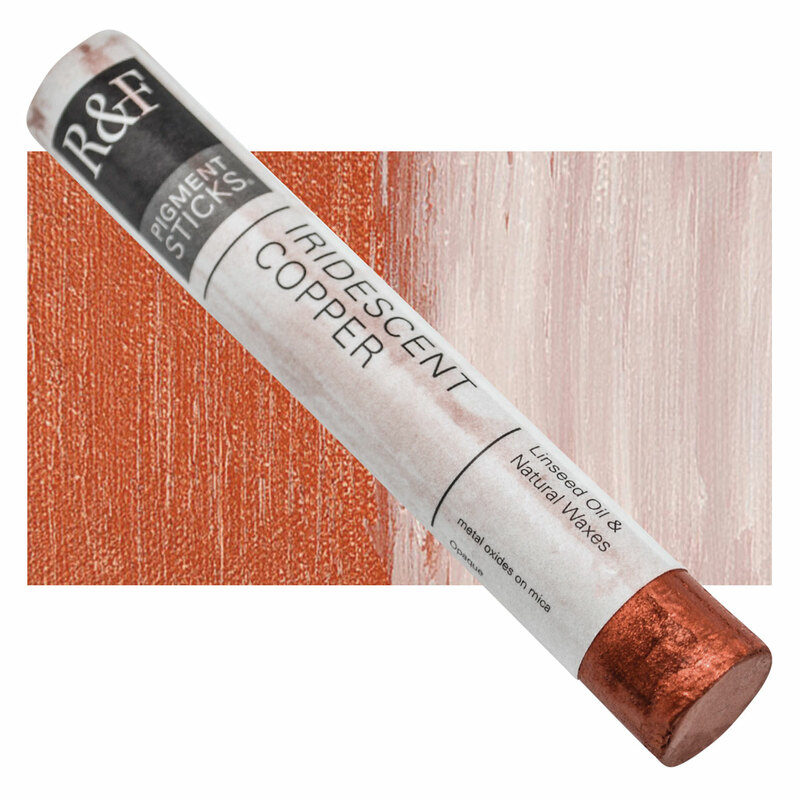 Blend these iridescent colors with others in your palette to add complexity, shimmer, and shine. 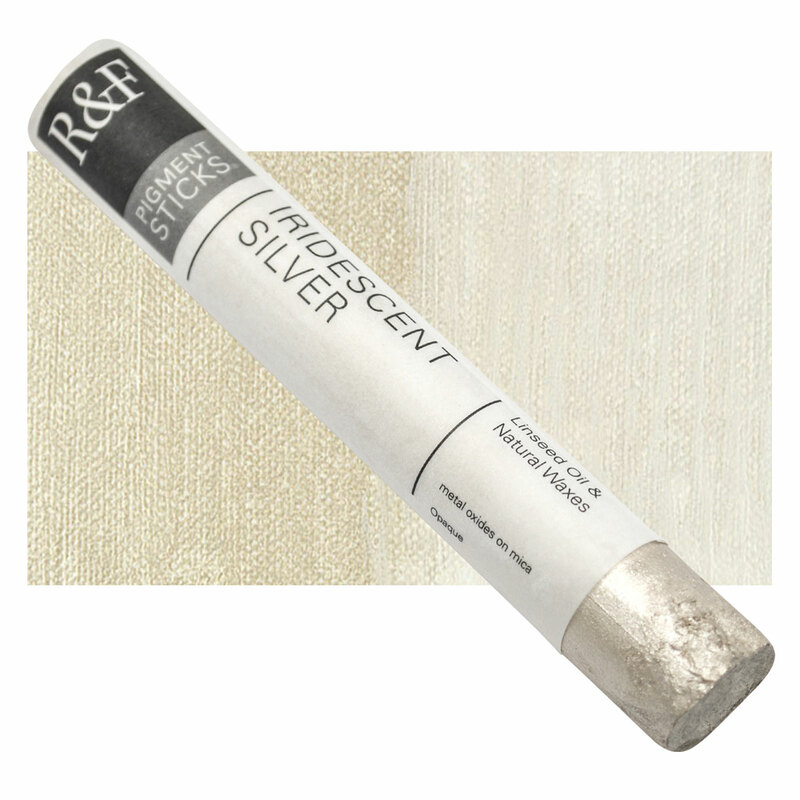 Or apply them to the surface of your paintings and wipe to create a patina. 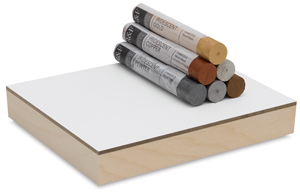 The set includes six 38 ml pigment sticks and a cradled 6½" × 7½" (16.5 cm × 19 cm) Ampersand Gessobord. 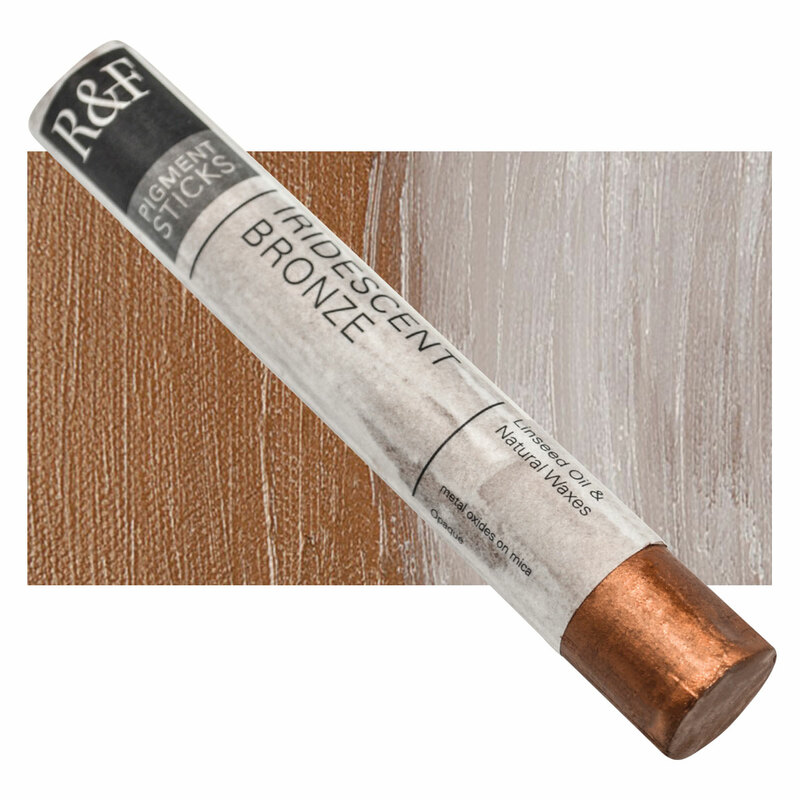  R&F is a trademark.® Ampersand is a registered trademark. 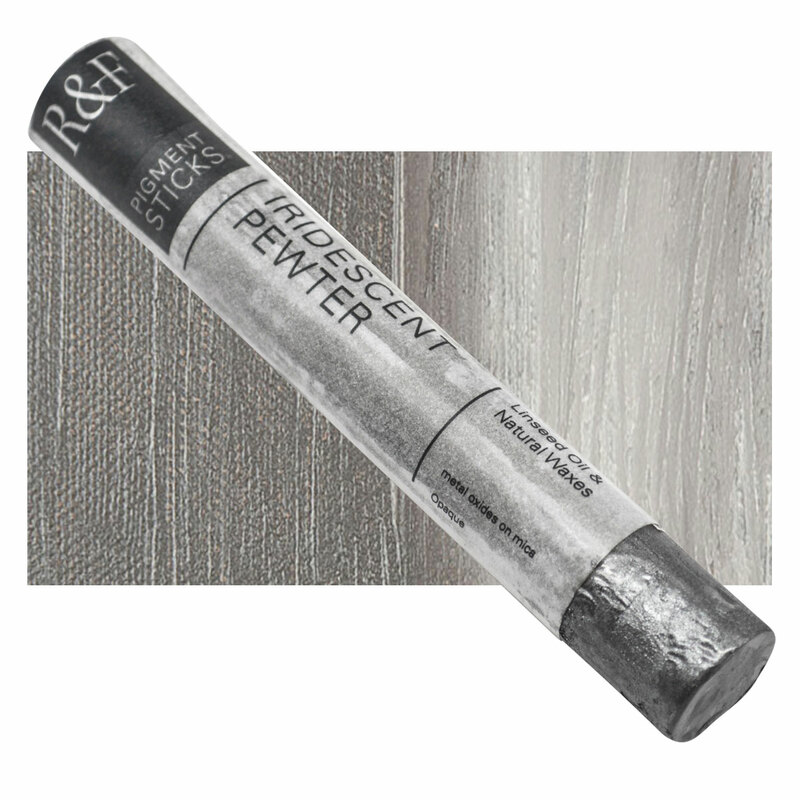 ® R&F Handmade Paints are a registered trademark.